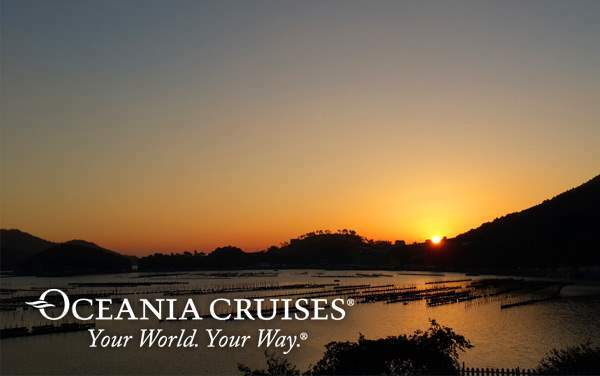 If you love fine dining and all things epicurean, you need to get on an Oceania Cruises sailing. 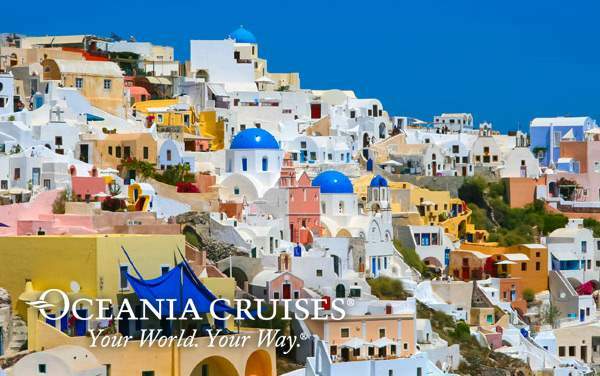 Oceania offers a luxury cruising experience with a variety of enchanting itineraries on smaller ships that foster an intimate feeling. 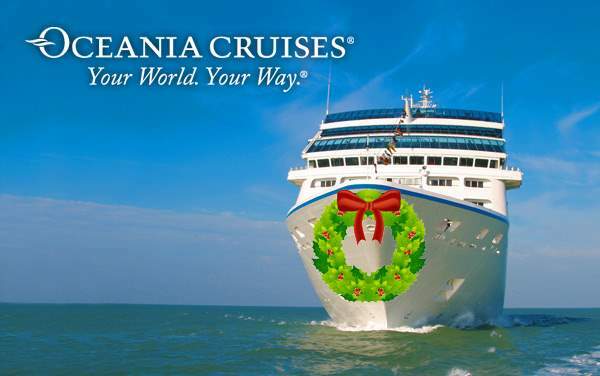 They truly set themselves apart, though, with their culinary endeavors. 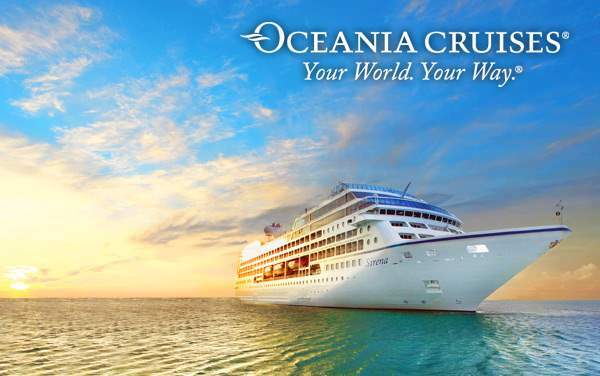 Jacques Pepin, the renowned French chef, serves as the cruise line’s executive culinary director and he also has his own restaurant on two of Oceania Cruises’ ships. 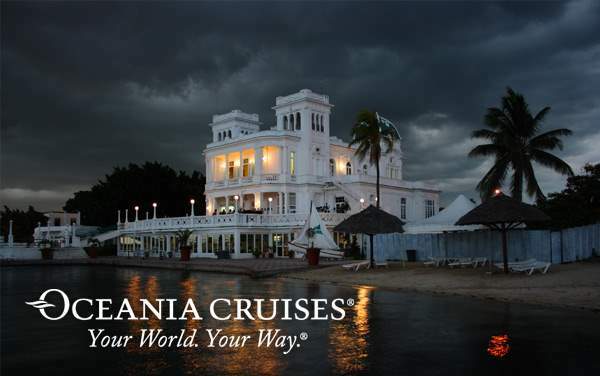 The culinary experience doesn’t end at the table. 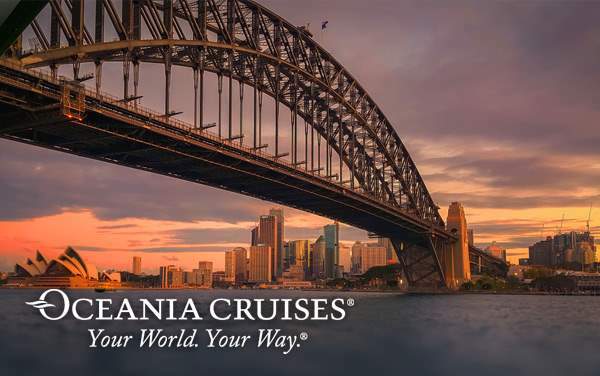 Oceania also offers a variety of culinary classes at their Bon Appetit Culinary Center, and you can tour ports with the ships’ chefs on culinary discovery tours that include learning to make a dish from that locale. 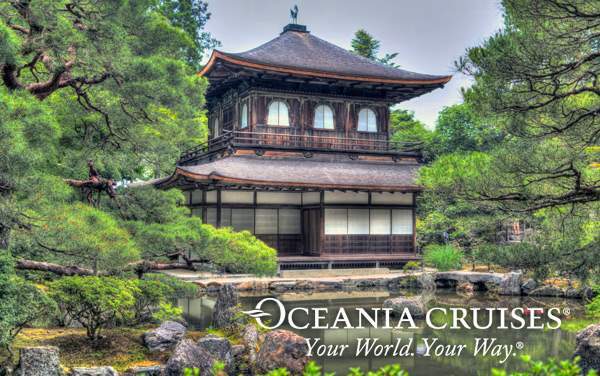 If you’re ready for a culinary adventure sailing to amazing destinations all over the world, then you’ll want to scroll down to find the very best Oceania cruise deals. 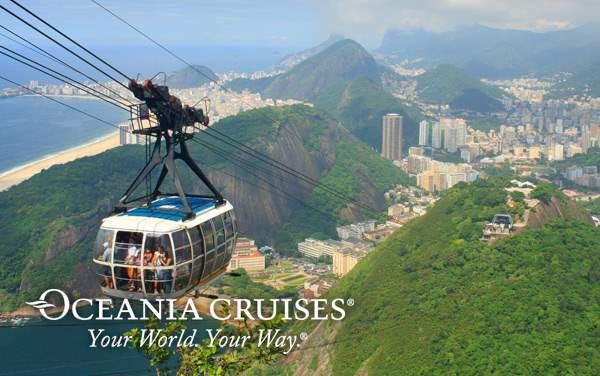 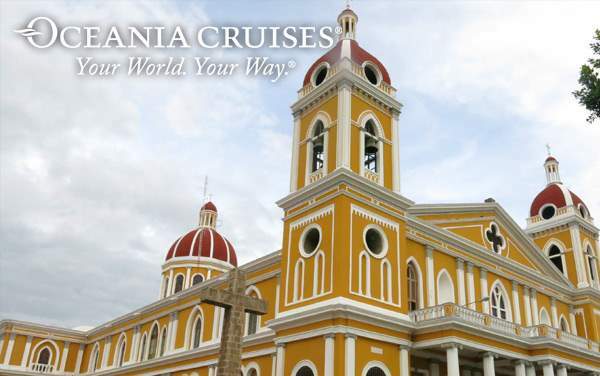 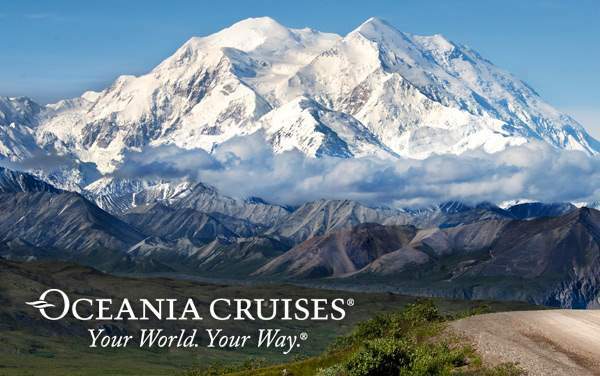 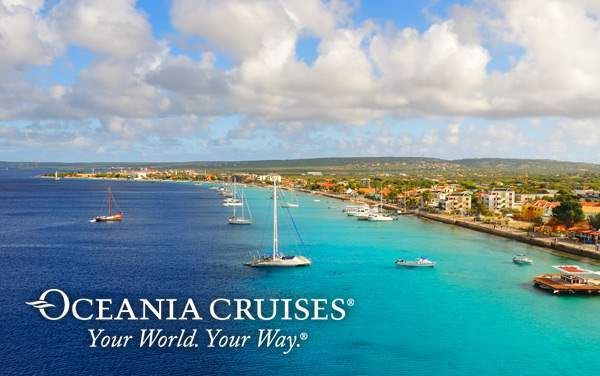 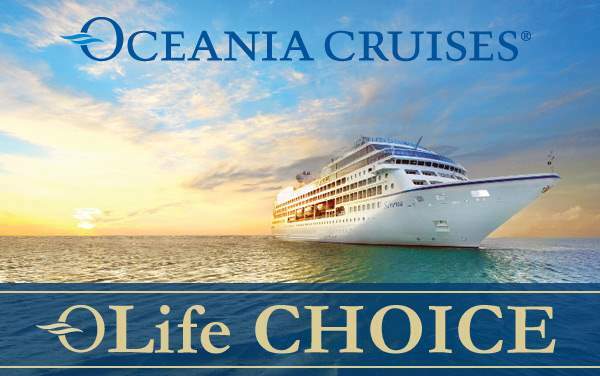 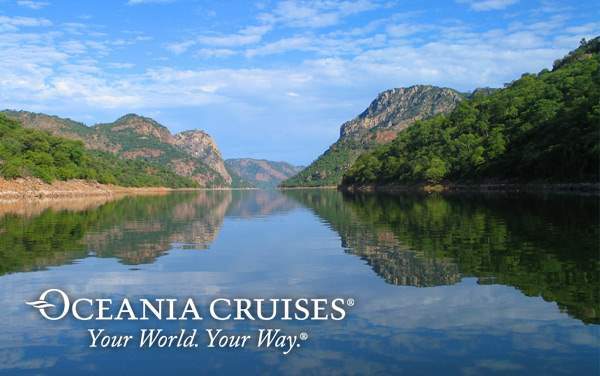 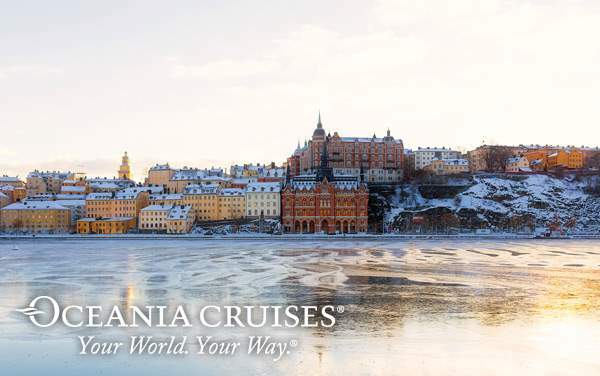 These sales and promotions are available on a variety of Oceania ships and itineraries.